*Little devils of the forest variety. 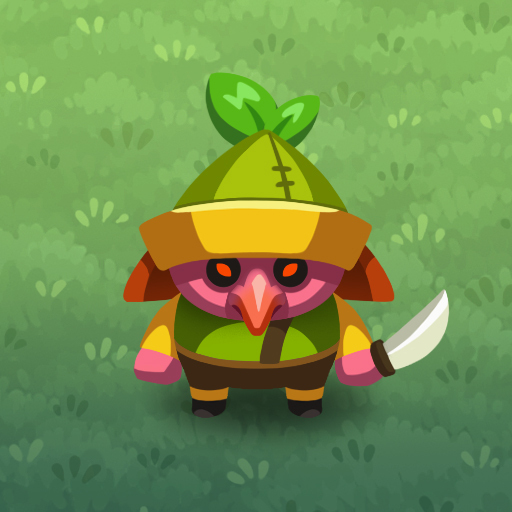 Mischievous and deadly, they patrol the woods and scout for sneaks. Watch your step! We’re hard at work on Sneaky Sneaky and in the coming months we hope share a lot about the game and our development process. To start things off, we’d like to introduce you to Monster Mondays, a weekly showcase of some of the enemies you may encounter in the game. As we move forward some of these will change, but for now we hope you enjoy this sneaky-peek into our growing bestiary.